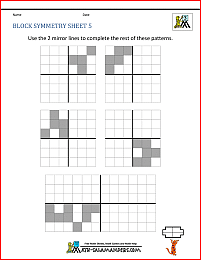 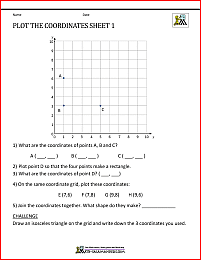 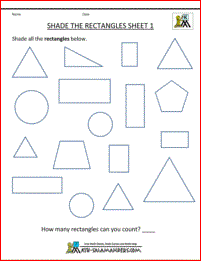 Welcome to the Math Salamanders 2d Shapes Worksheets. 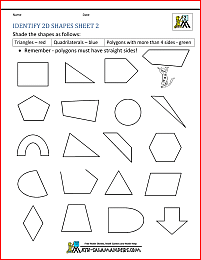 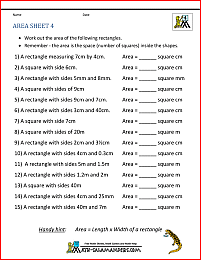 We have a wide selection of worksheets on 2d shapes, including symmetry worksheets, naming 2d shapes, shape riddles and puzzles, and sheets about the properties of 2d shapes. 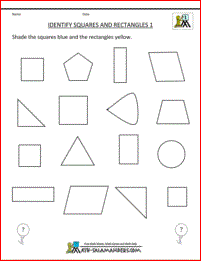 There are a range of worksheets at different levels, suitable for children from Kindergarten and up. 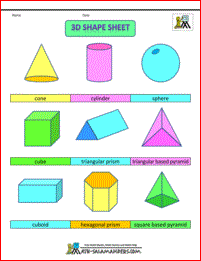 identify different types of 2d shapes. 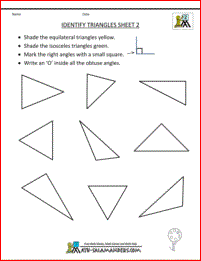 identify and name members of the triangle family, e.g. 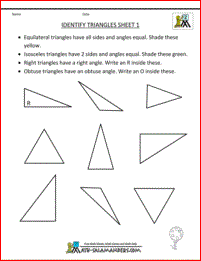 equilateral triangles. 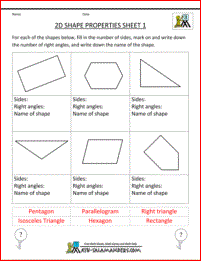 Reasoning and exploring the properties of 2d shapes. 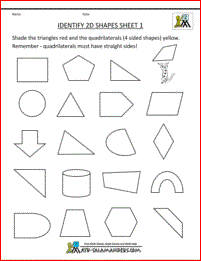 A range of printable clipart for 2d shapes. 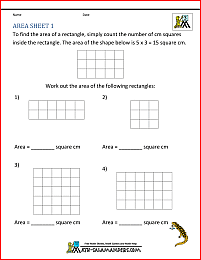 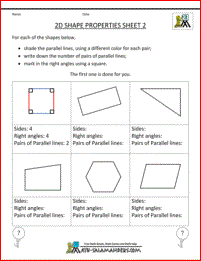 All the free 2d shapes worksheets in this section support Elementary Math Benchmarks. 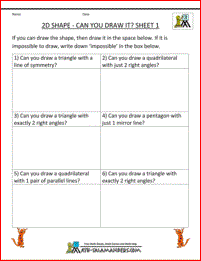 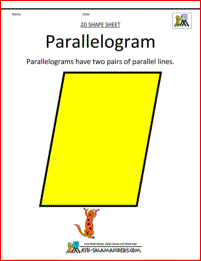 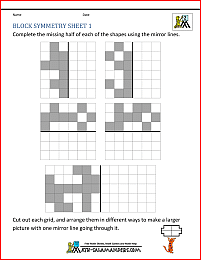 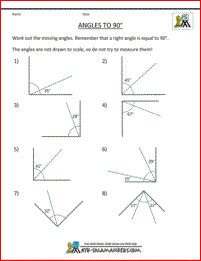 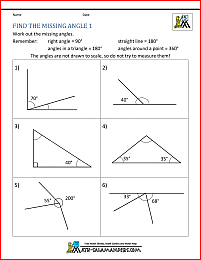 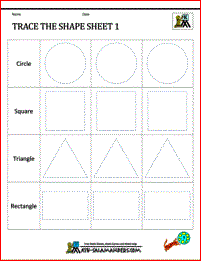 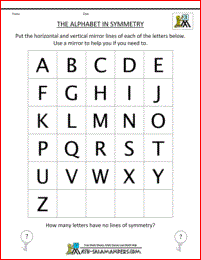 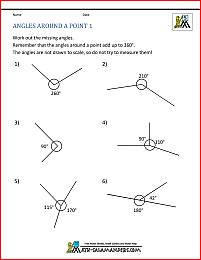 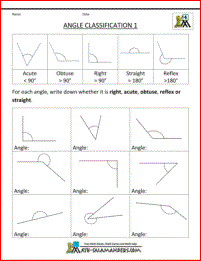 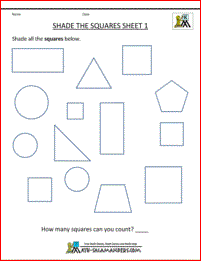 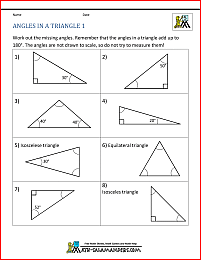 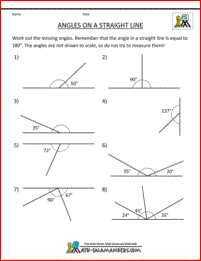 Looking for some geometry worksheets to get children thinking and reasoning about 2d shapes? 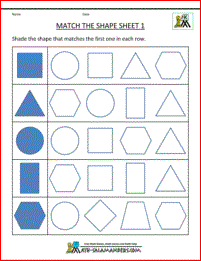 The shapes on this page are all about children really understanding what 2d shapes are all about, and using their reasoning skills to justify their thinking. 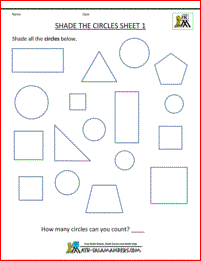 develop their geometric reasoning skills.